CNN/HLN meteorologist Allison Chinchar has added another gig to her plate. 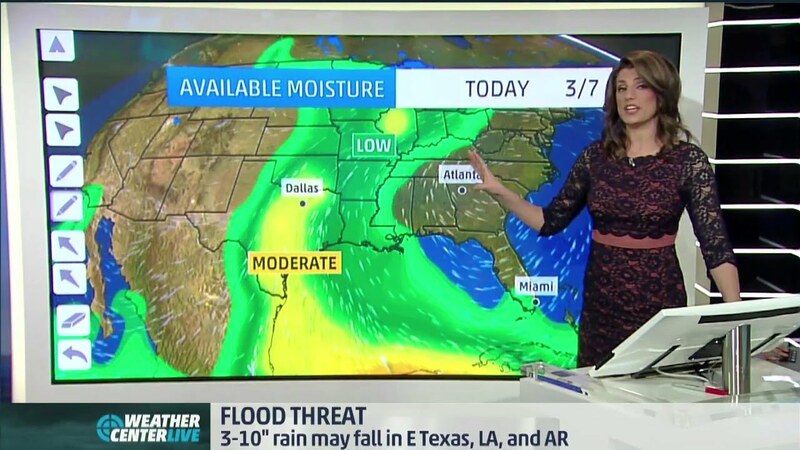 In addition to her weather forecasts at CNN and on HLN’s Weekend Express, she has also been filling in as an on-air meteorologist for The Weather Channel. But in a tweet, Chinchar assures she isn’t leaving CNN… she’s just helping out at The Weather Channel, where her husband, Mike Bettes, is employed.